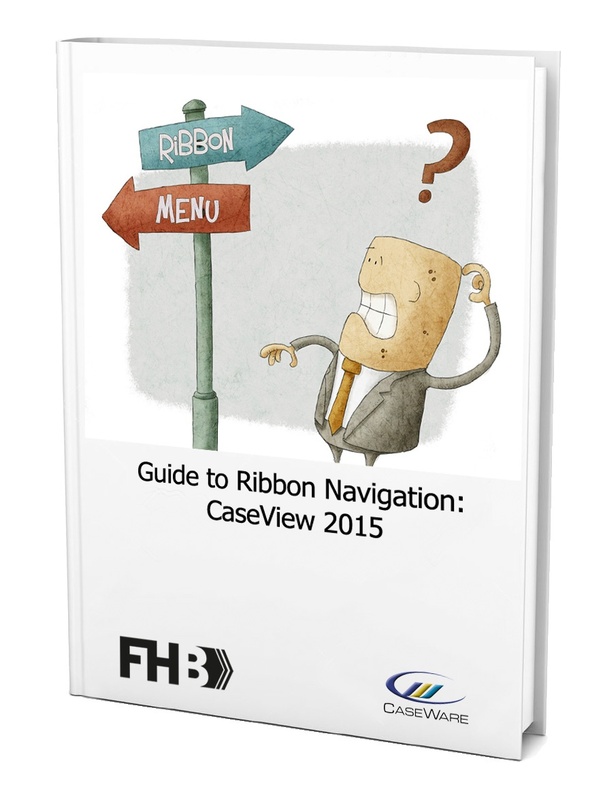 Smooth your transition to CaseWare 2015 and the new Ribbon Navigation with our free downloads. the 2015 version of the FIR Automation Tool for Alberta municipalities has just been released. 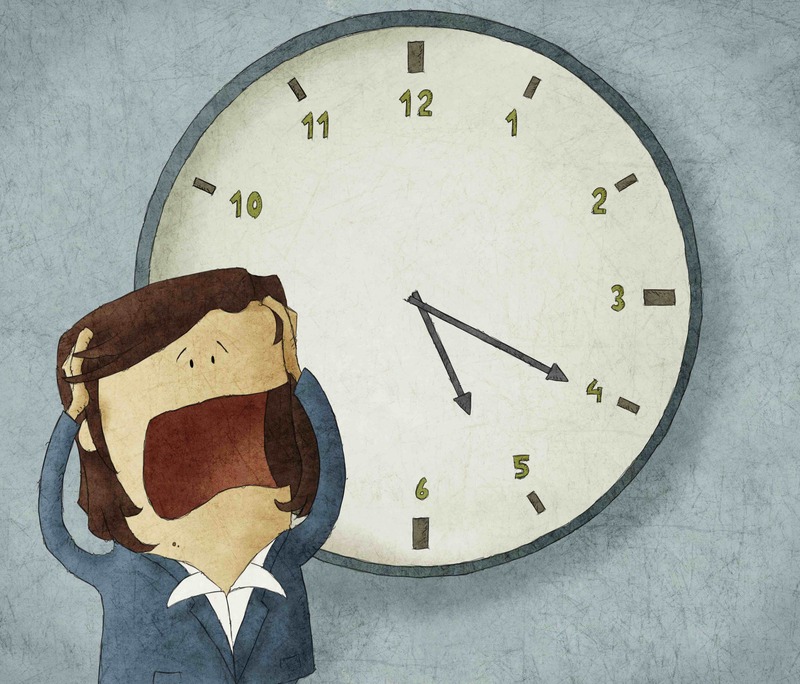 CaseWare Financials hot-fix released to address specific print preview issues in version 13. CaseWare Financials 13.00 was released at the end of July. 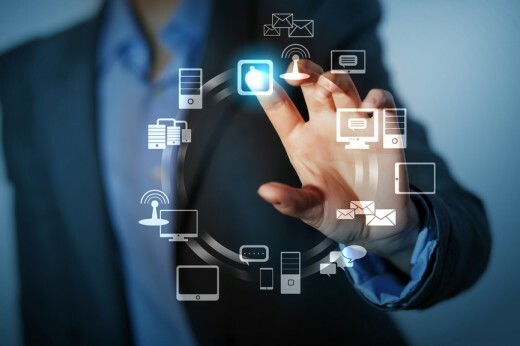 Here's a list of some of the prominent new features and major changes to the software. Windows 10 Compatibility Issues with Working Papers SmartSync Server and CaseWare Cloud. We have the solution.